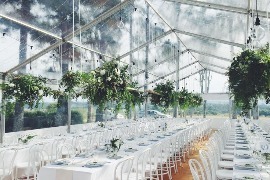 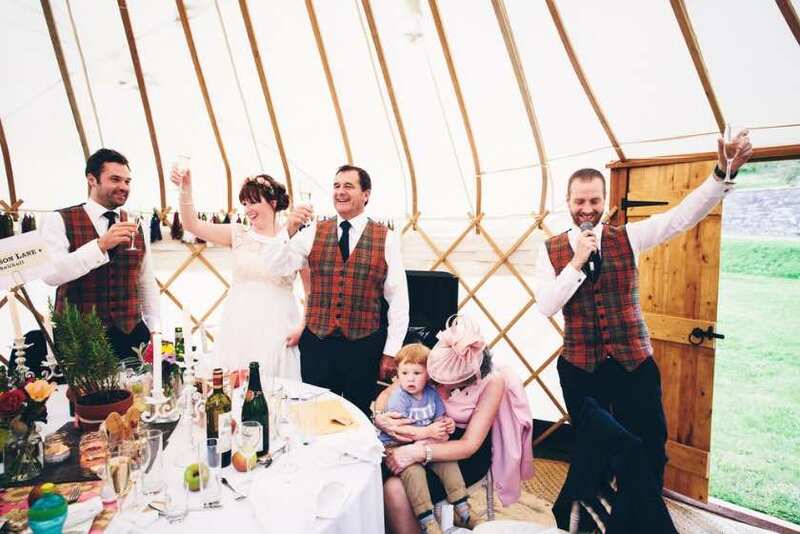 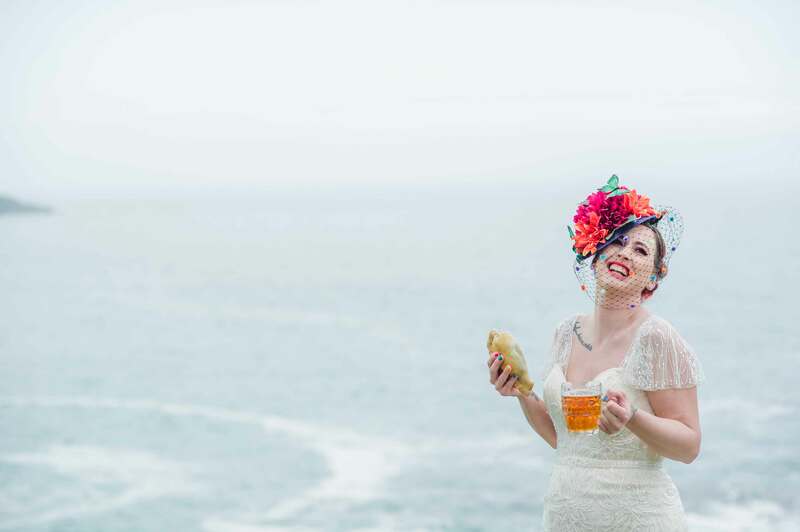 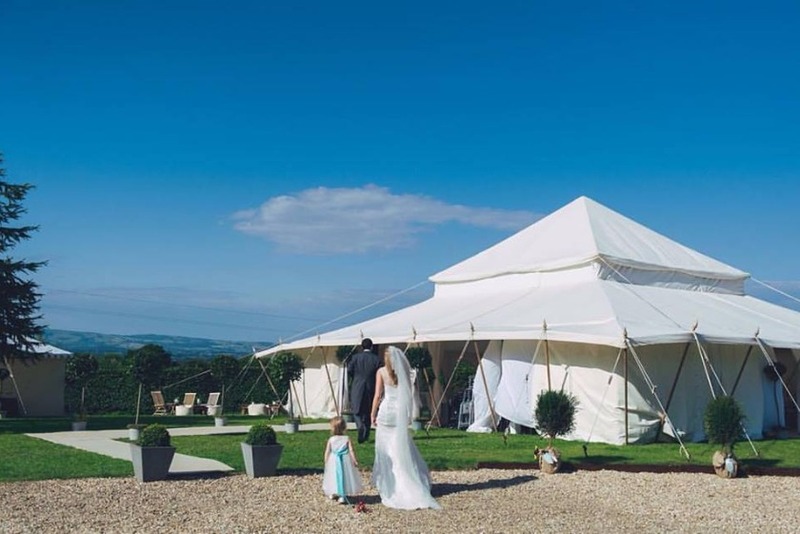 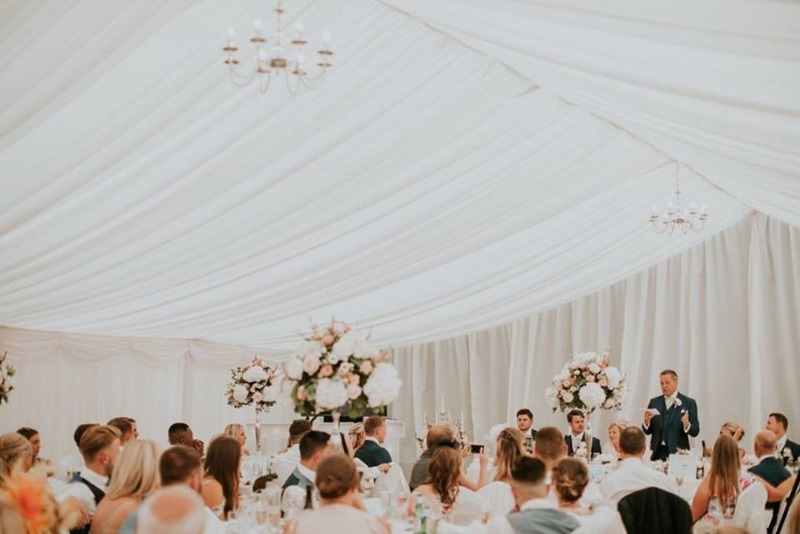 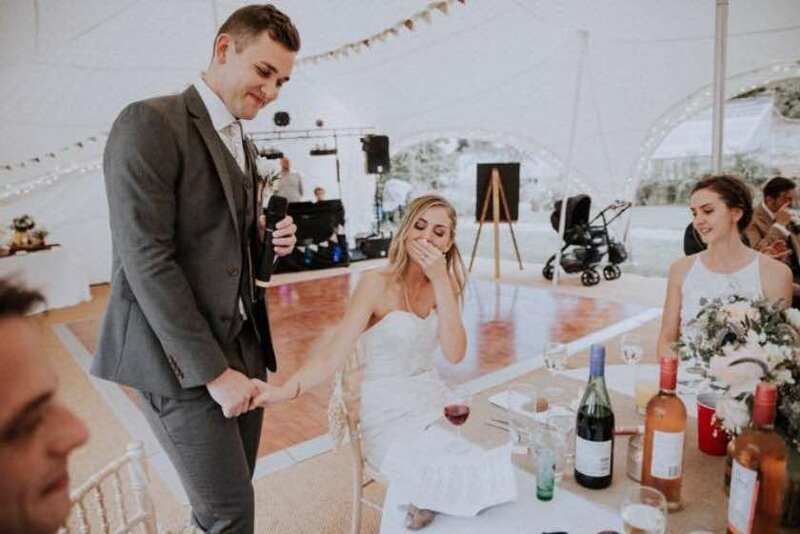 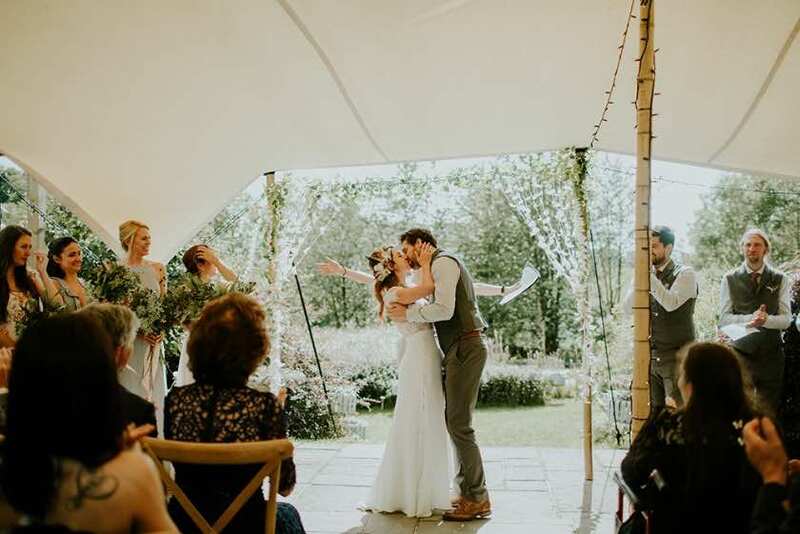 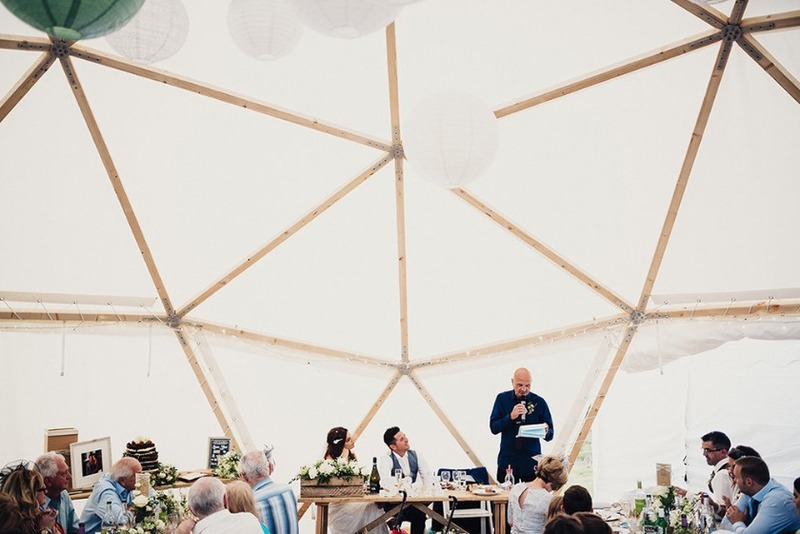 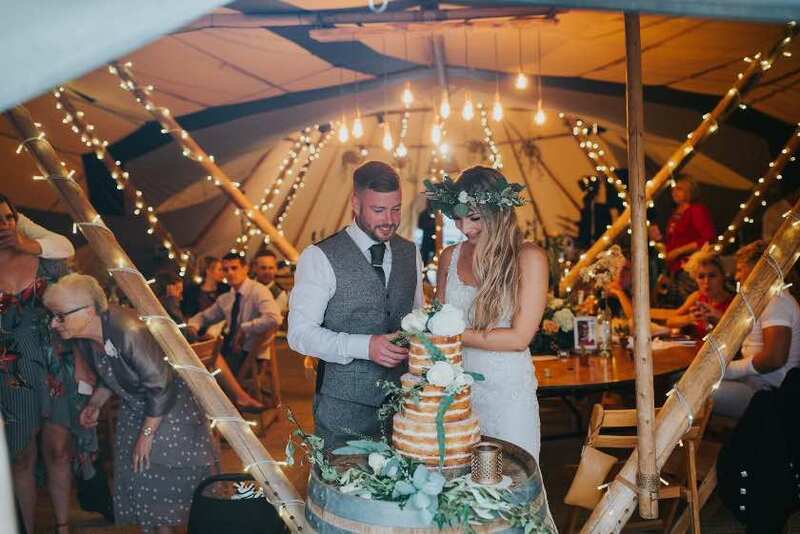 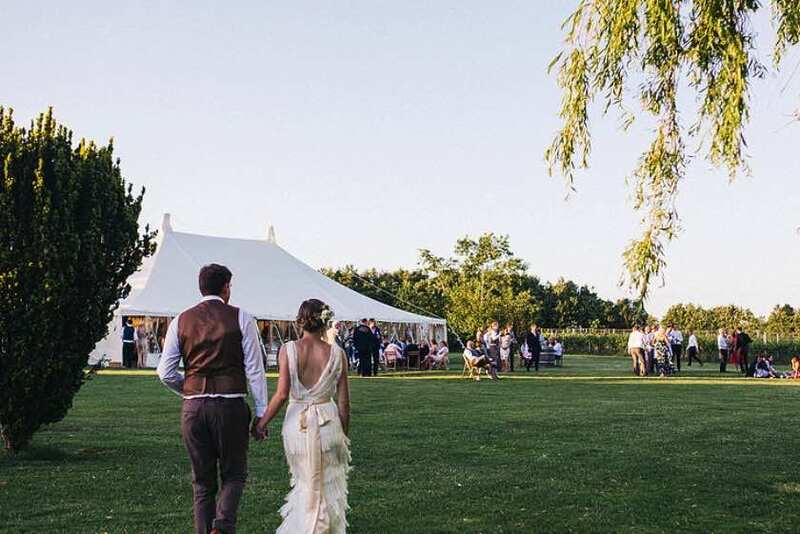 Browse the best marquee hire options in the South West, from Frame tents to Tipis. 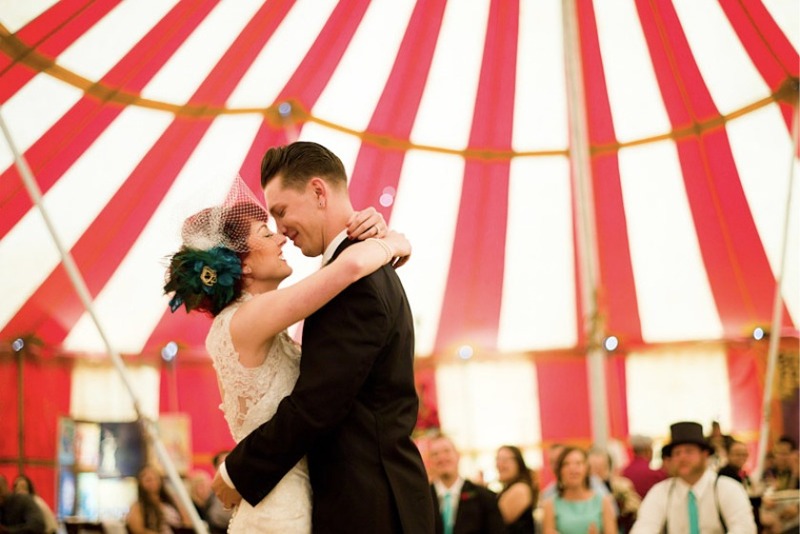 To find your perfect marquee use the postcode search bar and discover local marquees available in your area. 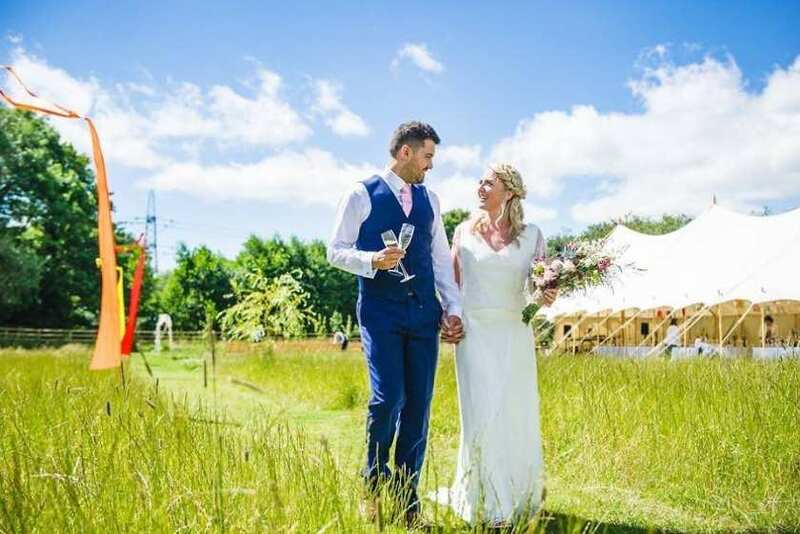 If you would like to speak to an expert, call us on 01626 245056. 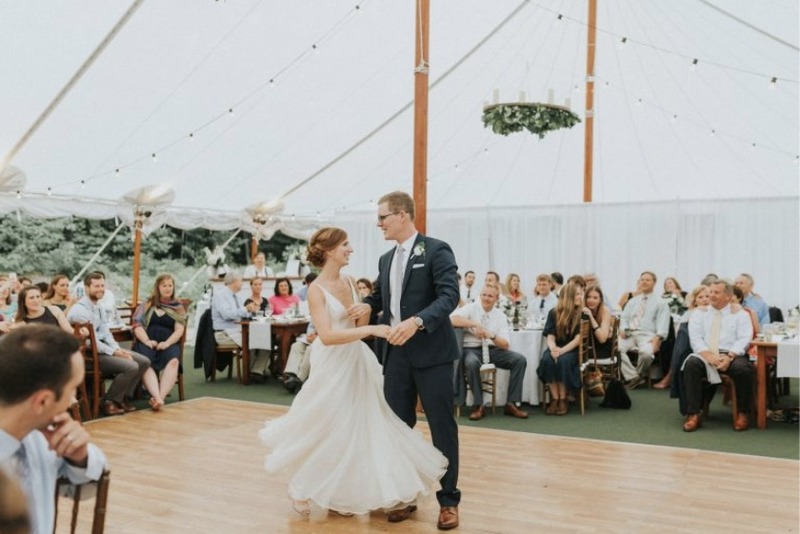 Looking to compare marquee quotes?